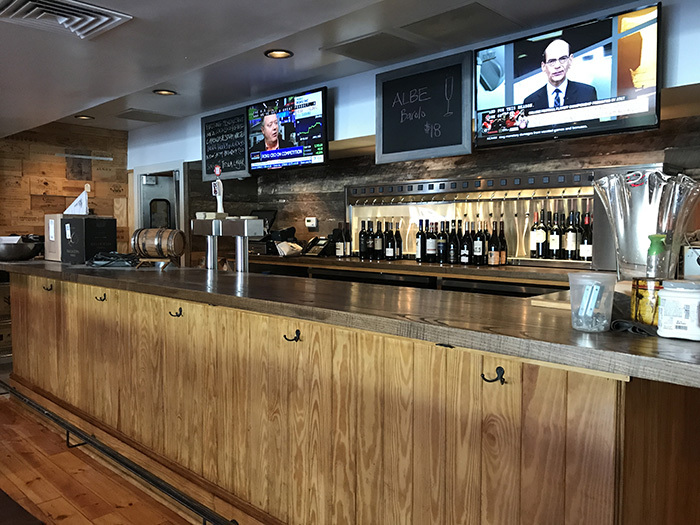 The original Foxcroft Wine Co. has reopened after closing for a week for an interior facelift, which includes the addition of a new community table, an updated bar, more two-top tables and a fresh, lighter paint job in order to better complement the East Boulevard location. 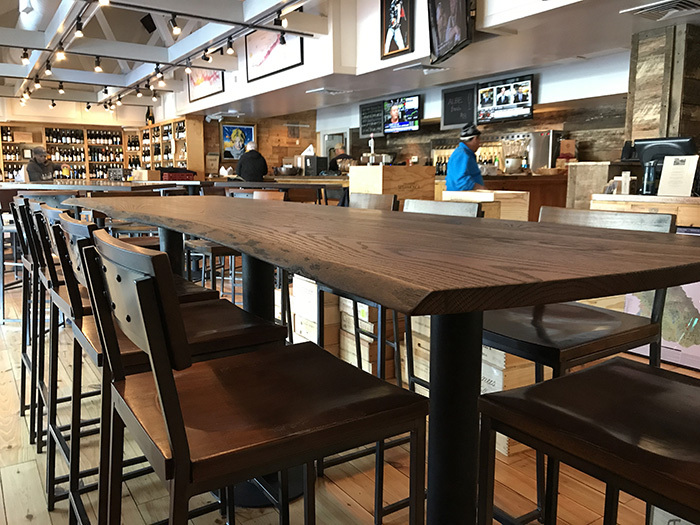 “We basically wanted to fix everything that customers complained about,” owner Conrad Hunter told the Agenda with a laugh. The floors have also been brought back to their original condition and paintings of figures like David Bowie now hang on the walls. 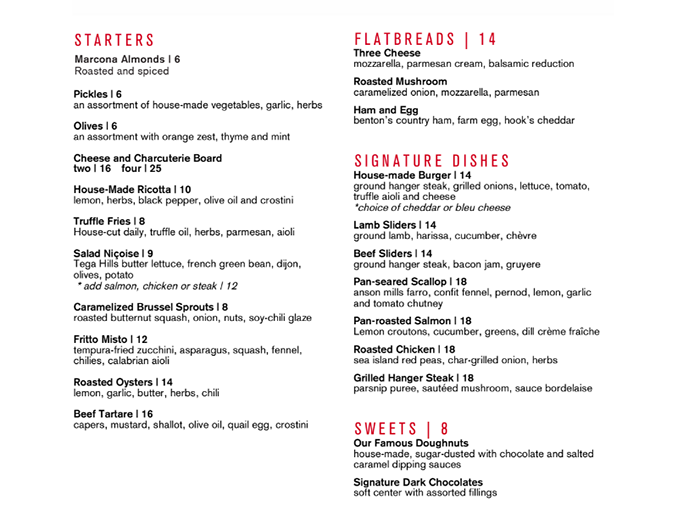 In addition to physical changes, menu changes are also in the works, with the wine bar borrowing and playing on plates like Fritto Misto and Roasted Oysters from its sister concept, Dot Dot Dot. 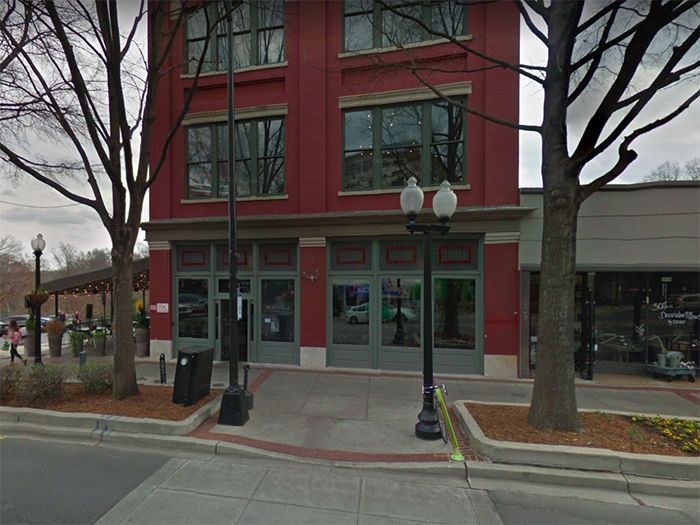 The refresh comes ahead of the brand’s expansion into Greenville, South Carolina. 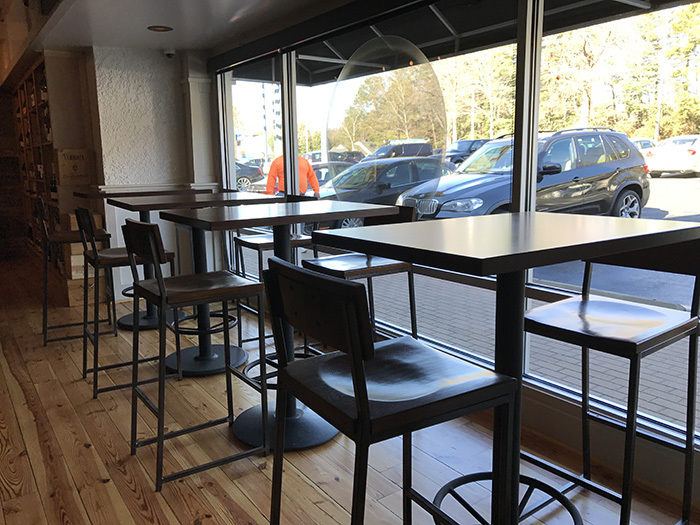 A third location will open this May in 4,000 square feet of space at 631 Main Street, formerly a Brazwells, and it was a natural choice, said Hunter. 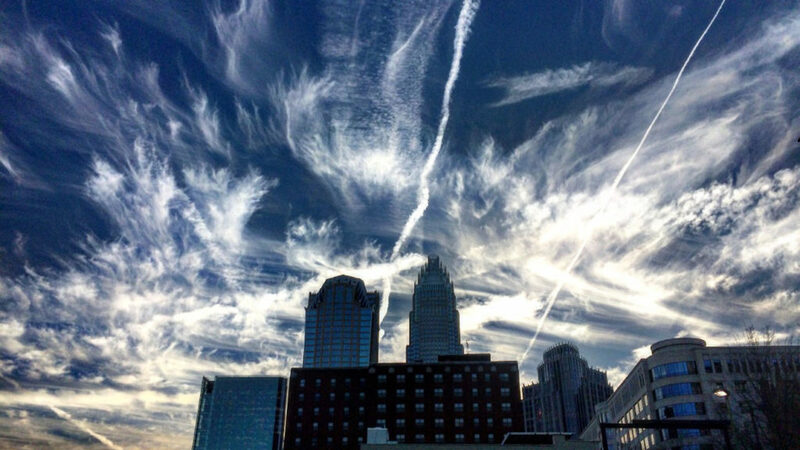 In addition to a patio and view of Falls Park, the city itself is close to Charlotte and was named one of Five Surprising Southern Food Towns by Charleston-based magazine Garden & Gun. 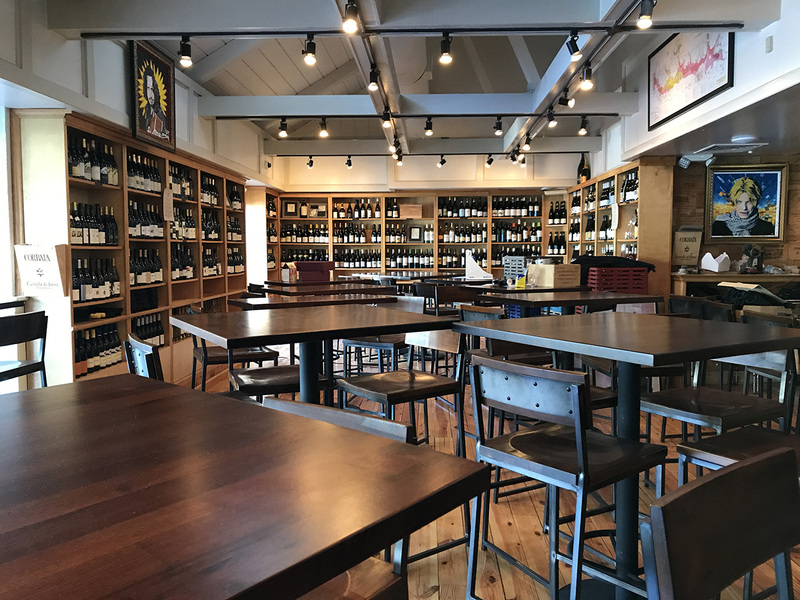 Despite the honor, the city is still missing a concept like Foxcroft Wine Co. Eventually, Hunter would like to see the brand expand to places like Asheville, Charleston and Raleigh. 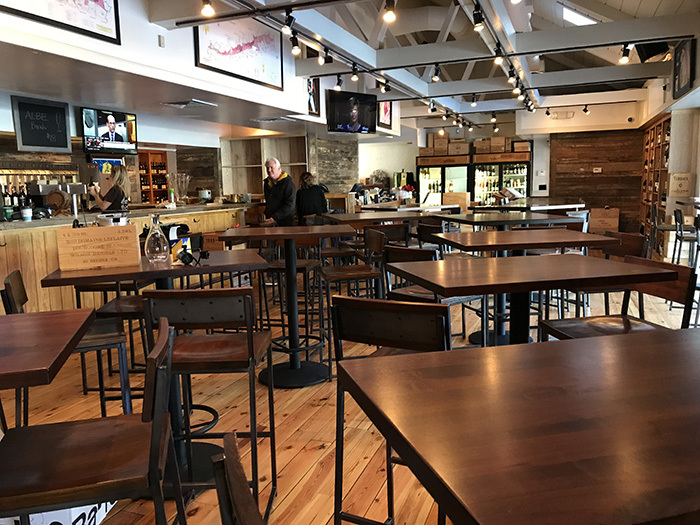 You can find Foxcroft Wine Co.‘s original location at 7824 Fairview Road, open Monday through Saturday, 10 a.m. to 11 p.m. Connect on Facebook, Twitter and Instagram.